When we think of bullying, we often think of someone using mean words or pushing and shoving. But, it is important to recognize the difference between bullying and teasing. Bullying behavior repeats itself and carries the intention to hurt (emotionally, physically or psychologically) the other person. Bullying is a widespread issue that no longer happens just at a school or in the playground. 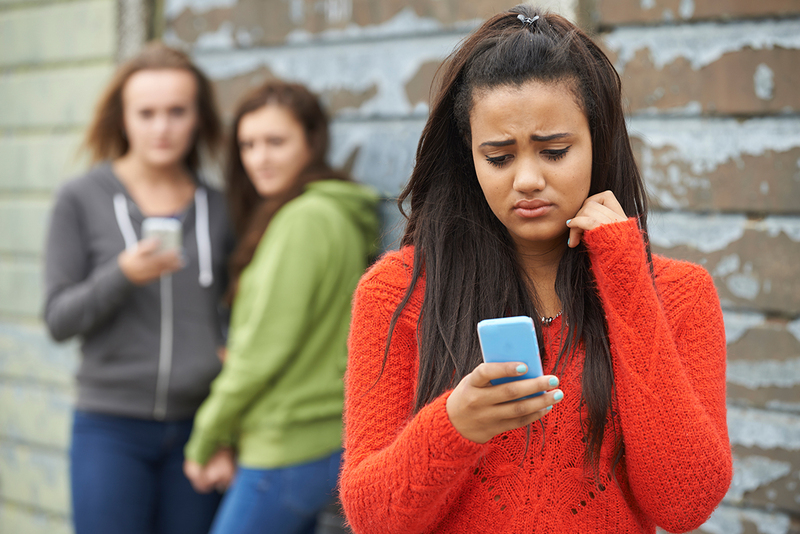 The reality is that bullying affects children as well as adults and, with social networking sites rapidly becoming a vessel for communication, it can affect the way that we perceive and feel about ourselves. Often times, being a victim of bullying can lead to depression, anxiety and other issues. According to the Pew Research Center “nearly 1 in 5 teens report they have been bullied in a recent 12 month period”. 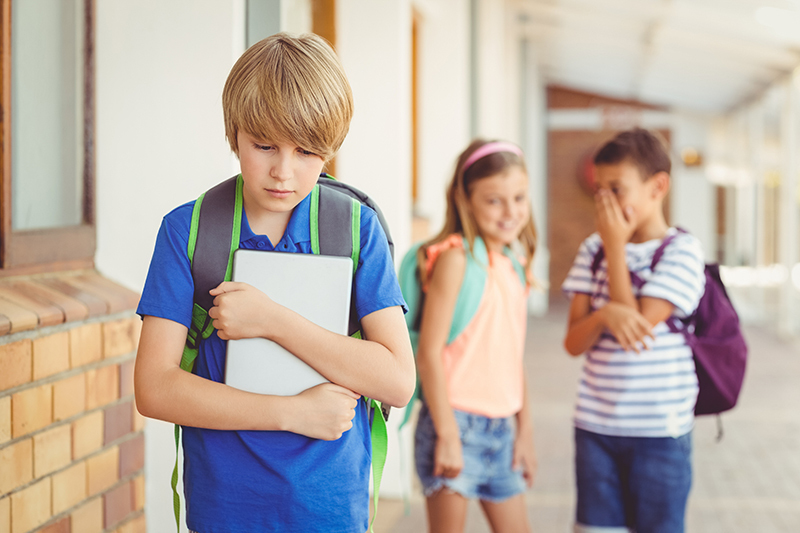 When we think of bullying, we often think of someone using mean words, pushing or shoving and, while these could potentially be accurate examples, it is important to recognize the difference between bullying and teasing. Bullying behavior repeats itself and it carries the intention to hurt (emotionally, physically or psychologically) the other person. In this situation a power imbalance usually exists between the parties involved. It is significantly important to understand that it is irrelevant whether the imbalance is real or imagined. The bully in essence takes advantage of their “position of power” to bully/harass the other person. Often times, we encourage our kids to ignore the bullying or confront it and talk to the person doing the bullying directly. However, given the complex dynamic of the bullying, this rarely works. Instead, we might want to consider talking to our kids, listening to their concerns and worries. Allowing for a conversation in which we are active listeners, we can assist and support them in confronting the situation together. It is most important for us to lead by example. Our kids are watching and listening to what we do, say and post. This rings especially true to the way that we treat others. It is more important than ever for parents to be present and have honest and open discussions filled with curiosity and love. Speak up and encourage your child to do the same.